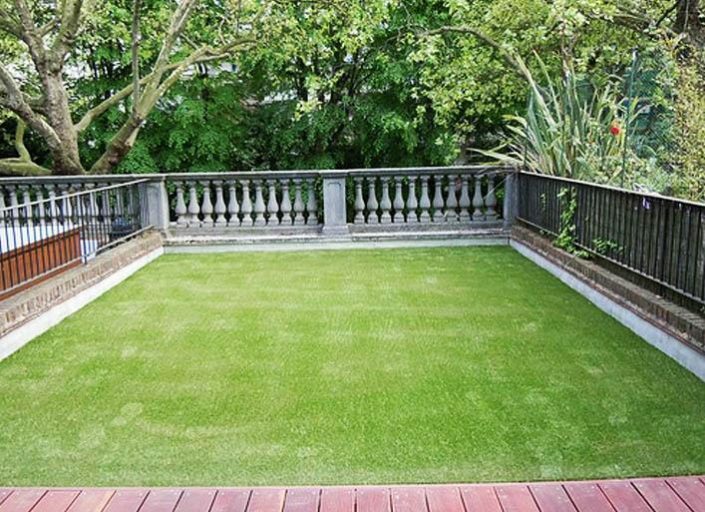 Roof gardens are all the rage and it’s easy to see why! 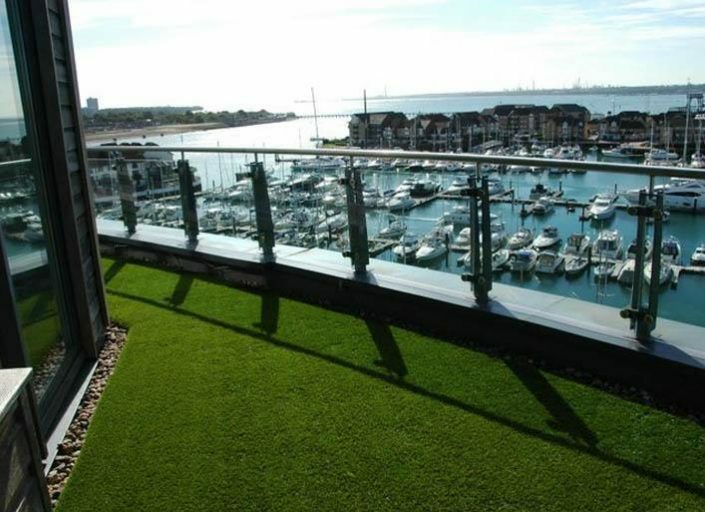 It’s got to be really special having a balcony or roof terrace with amazing views. One thing missing from the garden is the colour! 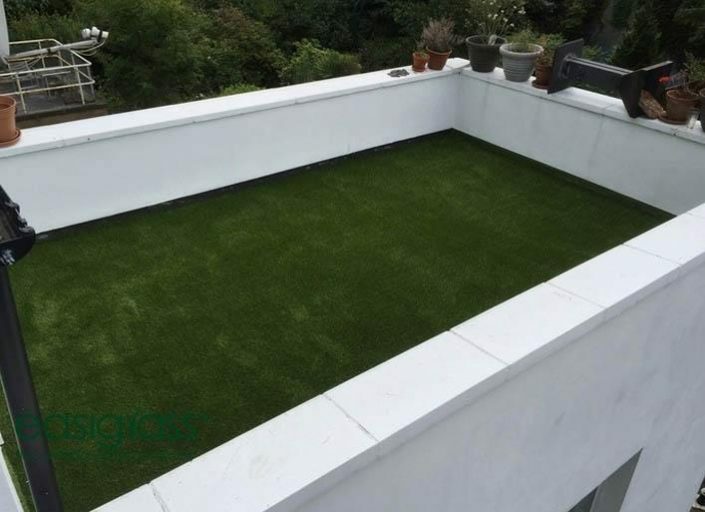 Add colour to your roof garden and create that extra special place with our very own fake turf used to create spectacular artificial grass roof gardens. Our Synthetic Grass Company is located in the heart of Dundee.